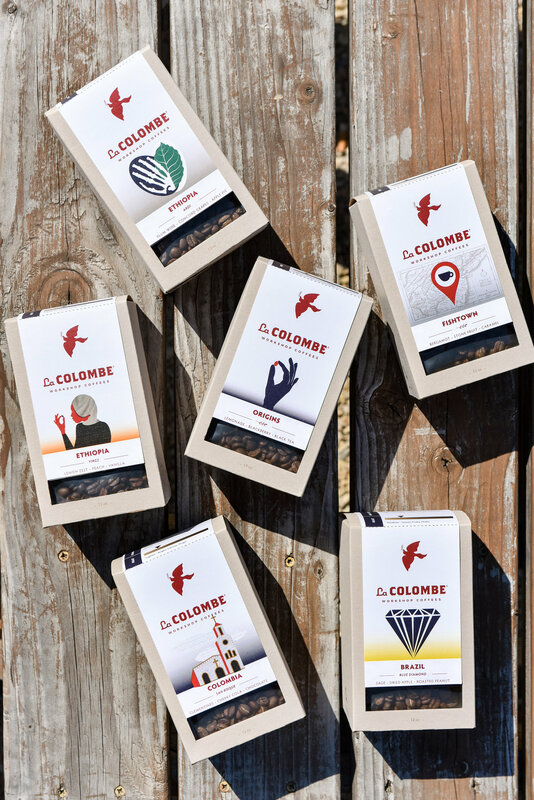 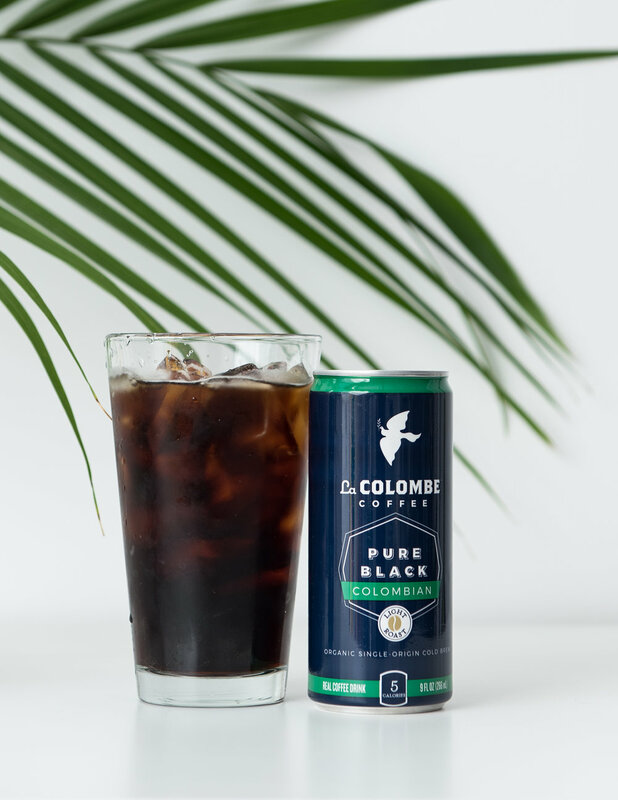 La Colombe is a leading coffee roaster known for ethical, long-term trade practices with growers. 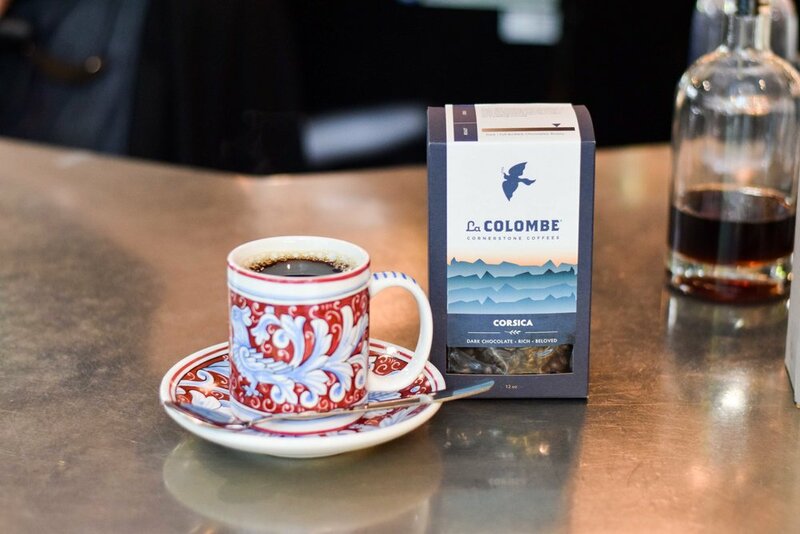 Considered one of the pioneers of the third wave of coffee, it provides signature classic blends and exceptional single-origin coffees to cafés, hotels, restaurants and retailers around the world. 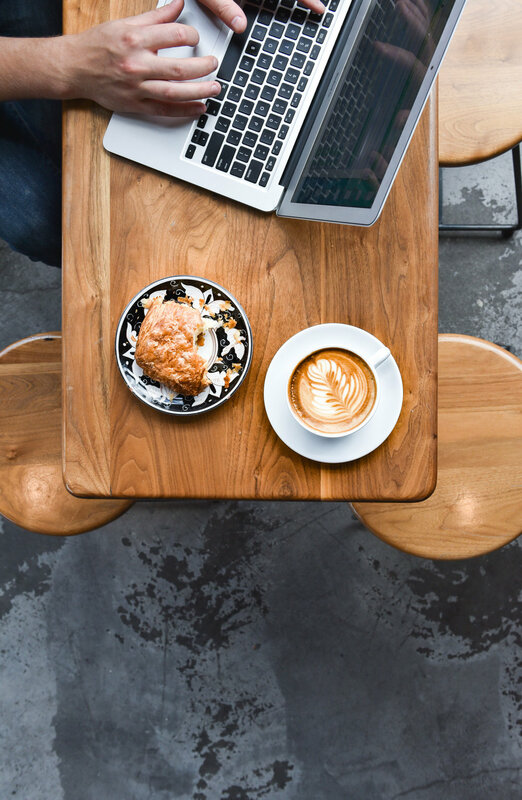 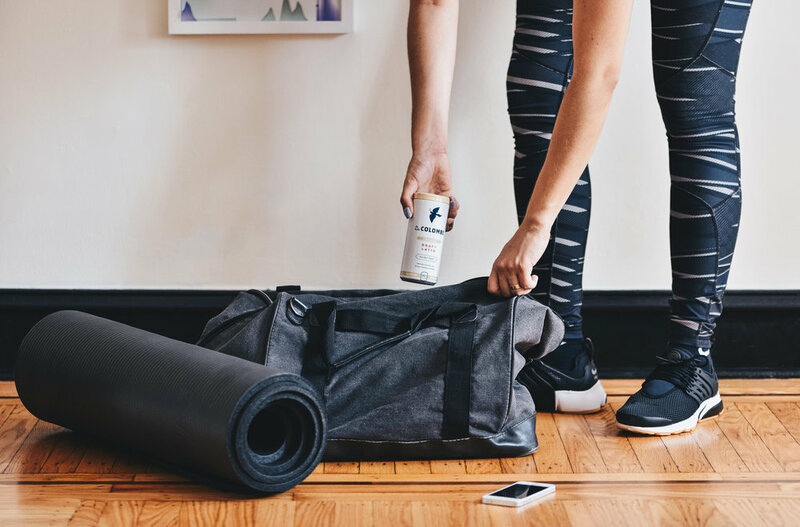 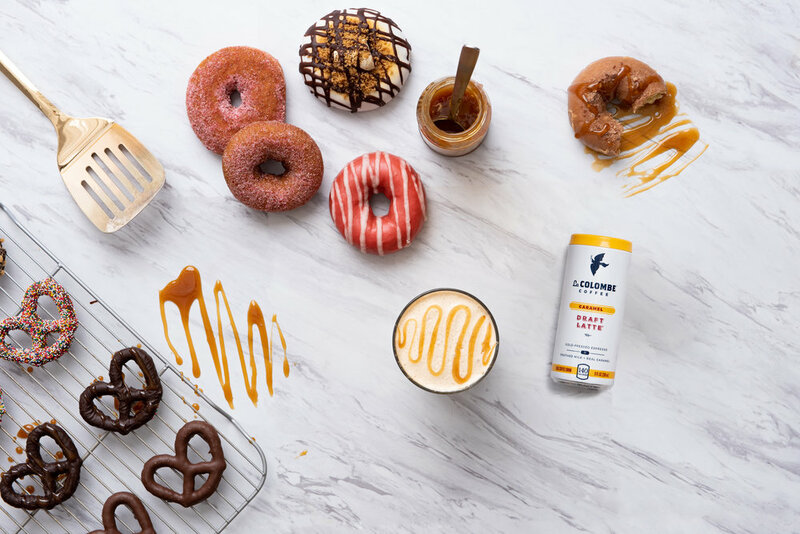 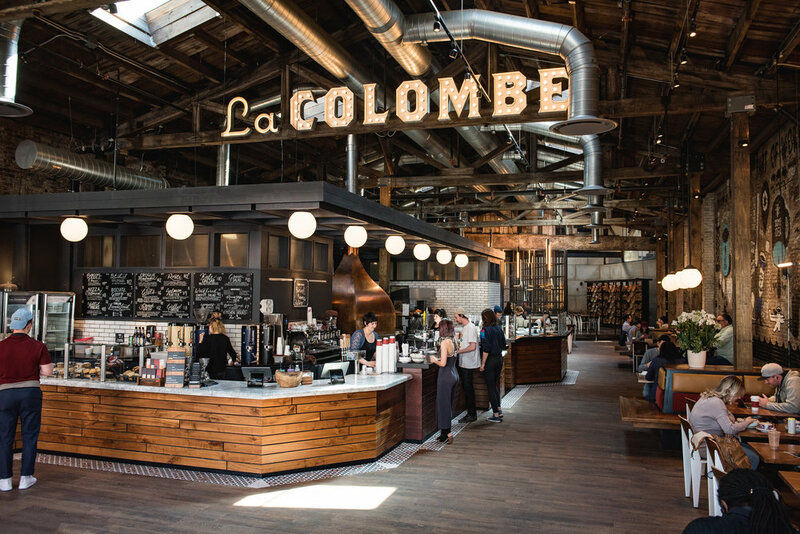 In addition, the company owns and operates 30 cafés in Philadelphia, New York, Chicago, Boston, Los Angeles and Washington, D.C. – with additional locations and new markets scheduled to open in 2019-2020. 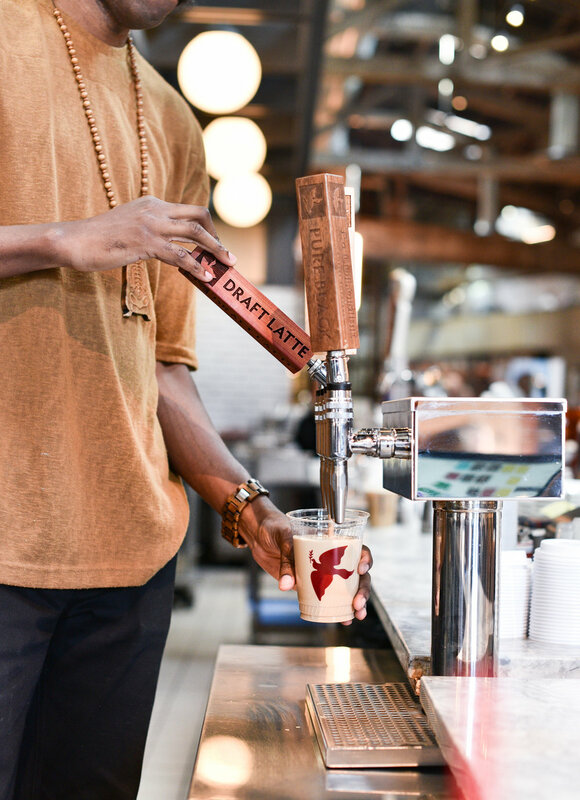 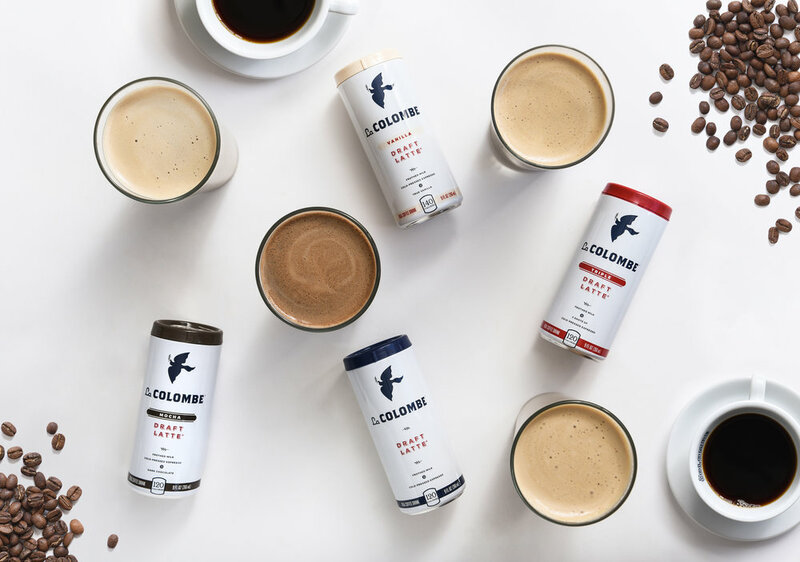 The company has also made headlines in the ready-to-drink business with its DRAFT LATTE TM – the world’s first-ever textured cold latte. 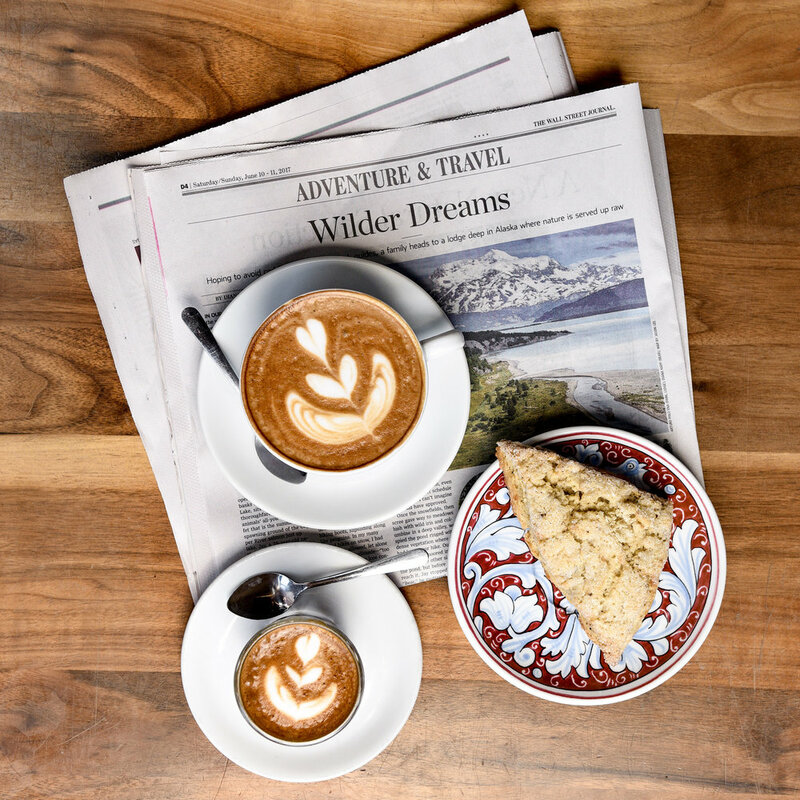 Check out their social sites too! 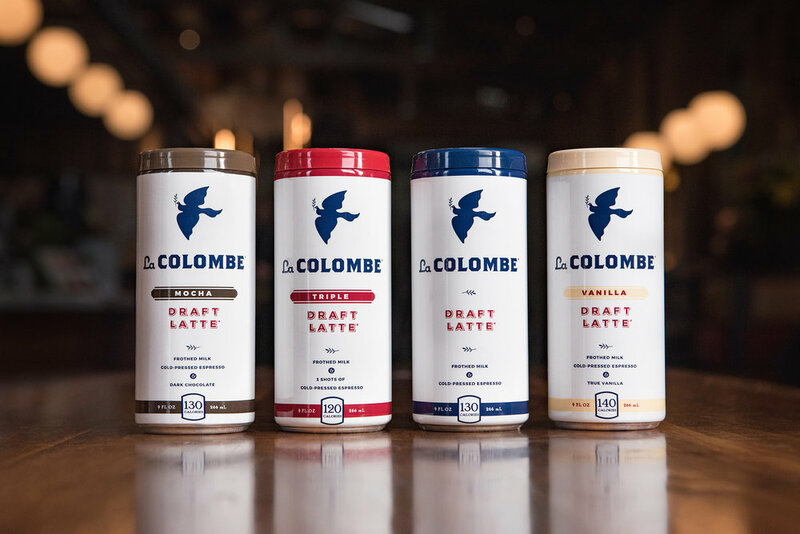 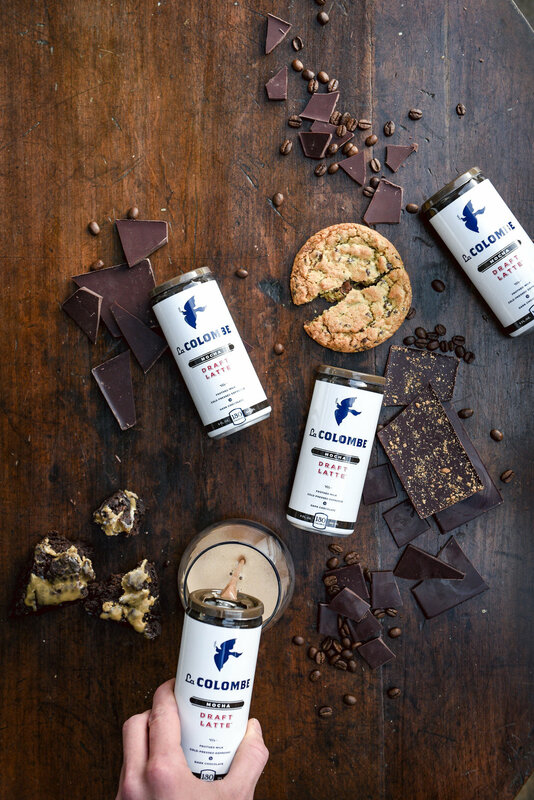 La Colombe will be hosting a pop-up coffee bar!